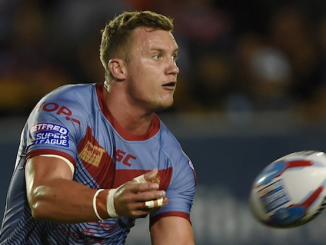 Tom Johnstone says that a play-off spot is the minimum requirement for Wakefield this season. 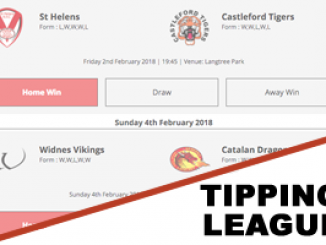 Wakefield have finished fifth for the past two seasons in Super League – their joint highest finishes in the Super League era – falling just short of an elusive top four spot. 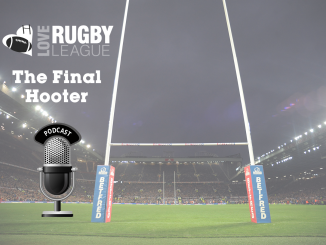 Following the league structure changes for 2019, a place in the top five would guarantee a play-off finish and Johnstone says Wakefield have their eyes firmly set on the spot. 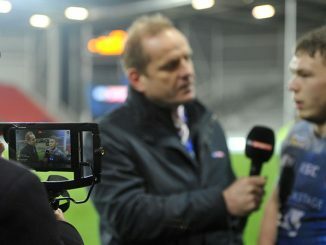 “We’re aiming for the top five this season, 100%,” England international Johnstone told loverugbyleague.com. “That’s been our position for the past couple of years and now that it means it’s a play-off spot, it’s makes it the minimum requirement for us this season. “With the talent that we’ve got within this squad, I feel like it’s really achievable. “2018 was definitely a successful season and it was a huge year for the club. To get the fifth spot for the second season in a row was huge for us and shows that it wasn’t just a one off. 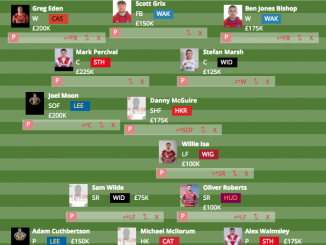 Wakefield have been boosted by the off-season return of veteran half-back Danny Brough, who has over 400 Super League appearances to his name. “From what I’ve seen of Danny, he’s been class and he’s a real leader,” the England international continued. “He’s got some skills that I’ve not seen before from a half-back and he’s the full package. “He can defend, his attack is spot on and I’m really excited to play in the same side as him. He takes charge in attack and he tells us exactly what he wants.